Woo hoo! 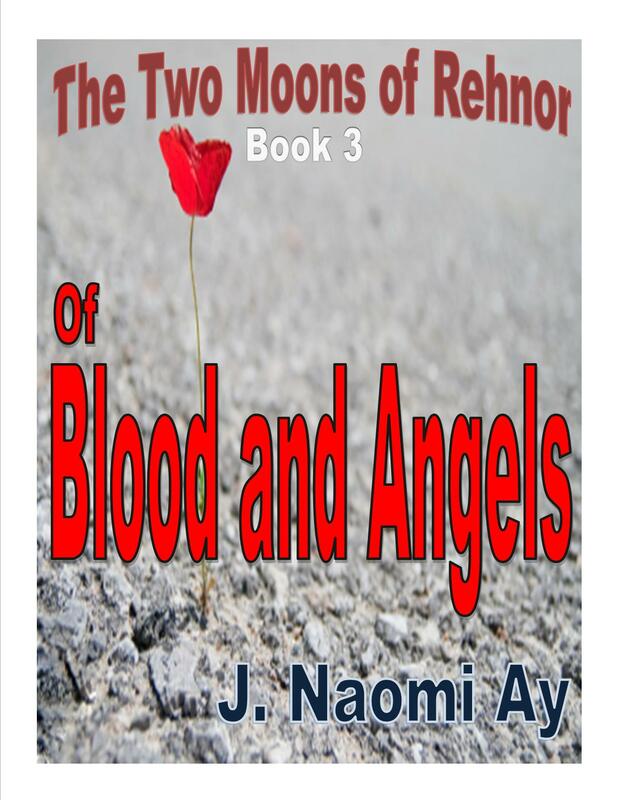 After what seemed like an eternity, Of Blood and Angels, Book 3 in The Two Moons of Rehnor series is now live and active on Amazon.com for Kindle. Find it here or click on the link at that top of my blog. and it’s taking forever! What the heck is going on? I’m now 23 hours into the KDP publishing cycle and it’s still not live. Here’s the cool cover though for all of you nonexistent, non-readers of this blog. I’m new at this blogging business and I’m not exactly sure what I’m supposed to be writing especially when NOBODY is reading this. I suppose I have to keep writing it anyway just in case someday somebody comes along and decides to read this and follow me. Alright then…topic of the day. It’s raining. Where I sit, it’s gray, gray sky, gray water, gray grass, gray decks and gray rain falling from the sky. Sigh…no wonder I write fantasy. There, I have posted something newsy and entertaining for all of you phantom, non-readers of my famous blog. Now here is your bit of advertising by your paid sponsor, also me. The Boy who Lit up the Sky on sale now for Amazon Kindle only .99 cents for a limited time only. Second, shameless self promotion: Please like me on Facebook because I’m new there too and nobody likes me. Hello and welcome! Blogging is a new thing for me so patience while I figure out what the heck I’m supposed to be posting here.